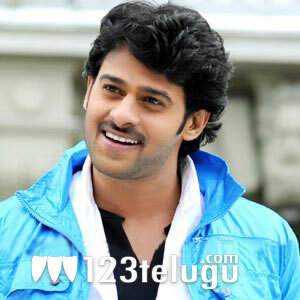 Young Rebel Star Prabhas is working on a new film with Koratala Shiva that has tentatively been titled ‘Vaaradhi’. The shooting of this movie is going on at a good pace at Kokapet in the outskirts of Hyderabad.Prabhas is said to be sporting a new look for this movie. The movie will be a complete commercial entertainer and Anushka will be romancing Prabhas along with Richa Gangopadhyay. Pramod Uppalapati and Vamsi Krishna Reddy are jointly producing this movie on U.V.Creations banner. Koratala Shiva is making his debut as a director with this movie. He has penned dialogues for many successful films in the past.